A unique source for moisturizing normal and combination skins. 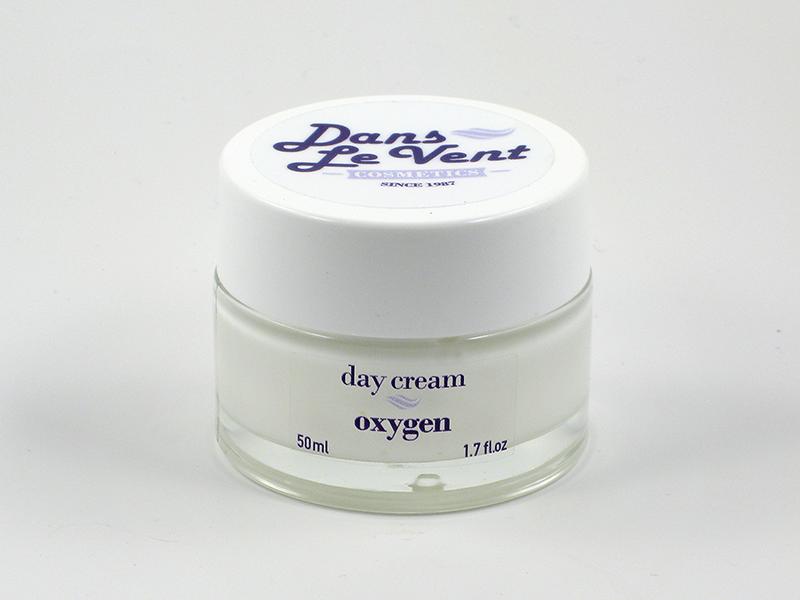 It helps the skin to cope with daily tiredness, stress and prevents dryness. It may be used on a 24hour basis. Contains vitamin Ε, allantoin, panthenol (pro-vitamin Β5).